Welcome to Sixt rent a car in United Arab Emirates! Sixt offers rental cars all over the globe from Europe, Australia, Asia, South America, Central America, Africa and so many great travel destinations. If you are looking for an affordable and trusted worldwide car rental company, Sixt is your company. Sixt was founded in Munich, Germany in 1912 and has been growing ever since. 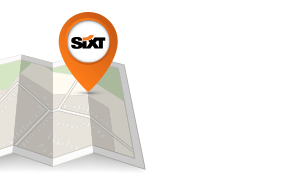 Today Sixt is present in over 100 countries and has over 2,200 locations worldwide. 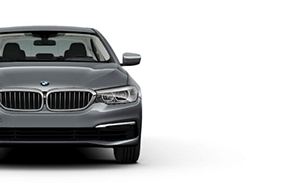 The Sixt car fleet offers a comprehensive choice of SUVs, minivans, sports cars, vans and trucks and even limousines to satisfy every customer. Whenever you need to rent a car or a van, Sixt rent a car is there to support your mobility needs, whatever they may be, on the internet as well as through traditional means. As the holder of a Sixt customer card, a few clicks is all you need to book your holiday car and take advantage of Sixt best deals and special offers. Corporate customers will especially enjoy the new online service available from Sixt for renting exclusive limousines, including of course an experienced chauffeur. Enjoy the new Sixt website, and keep up to date on car rental, van rental, purchase and leasing! 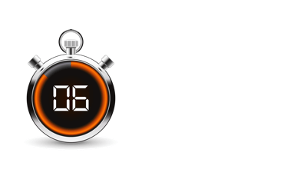 Sixt rent a car - Make a car rental reservation all over the world!